Majani is shaped by a very modern-looking design, and looks great on a desk, as it offers great lighting. 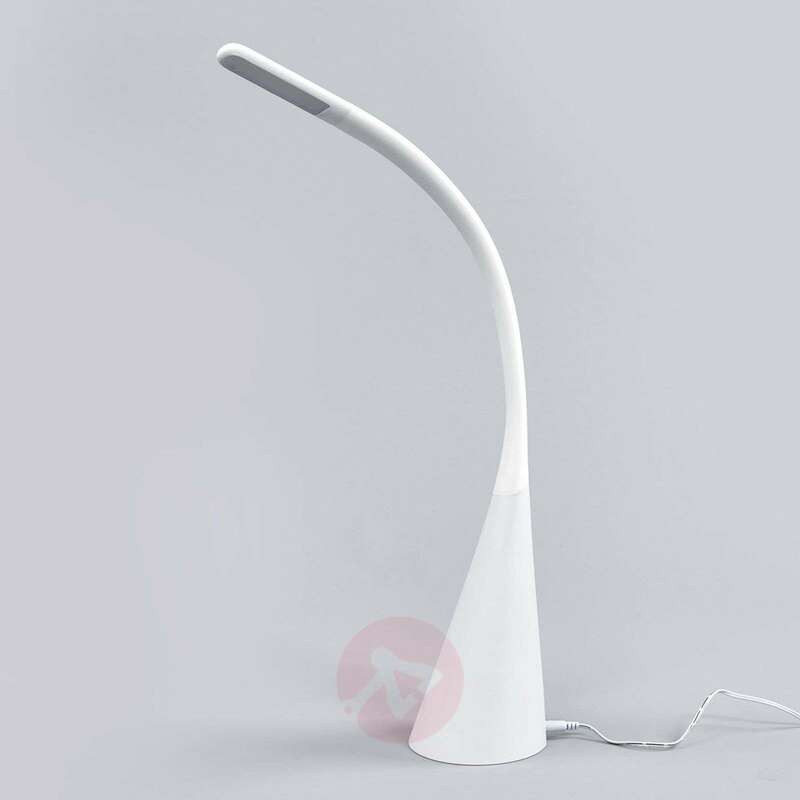 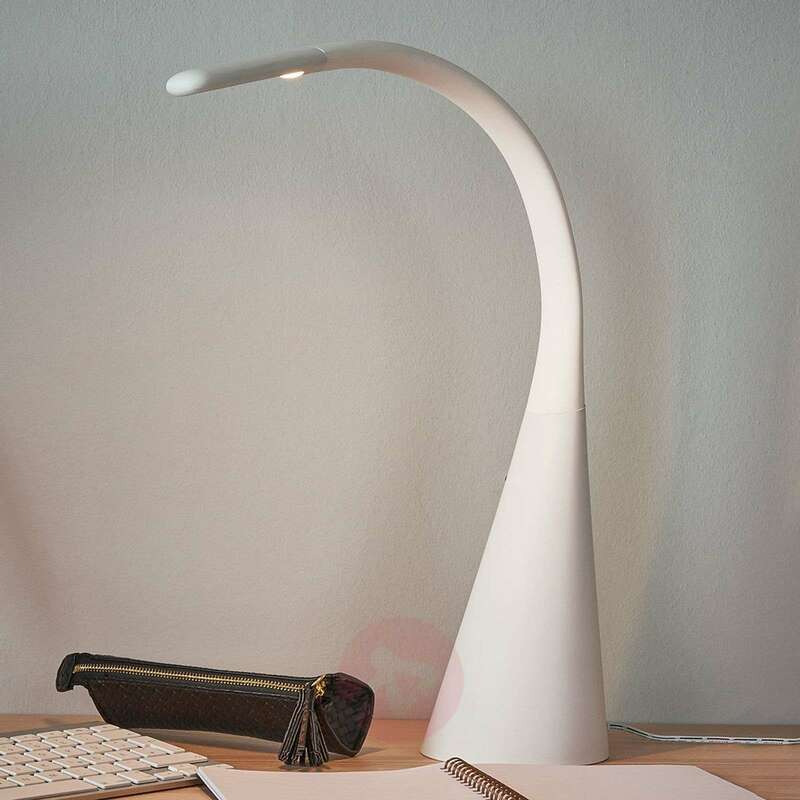 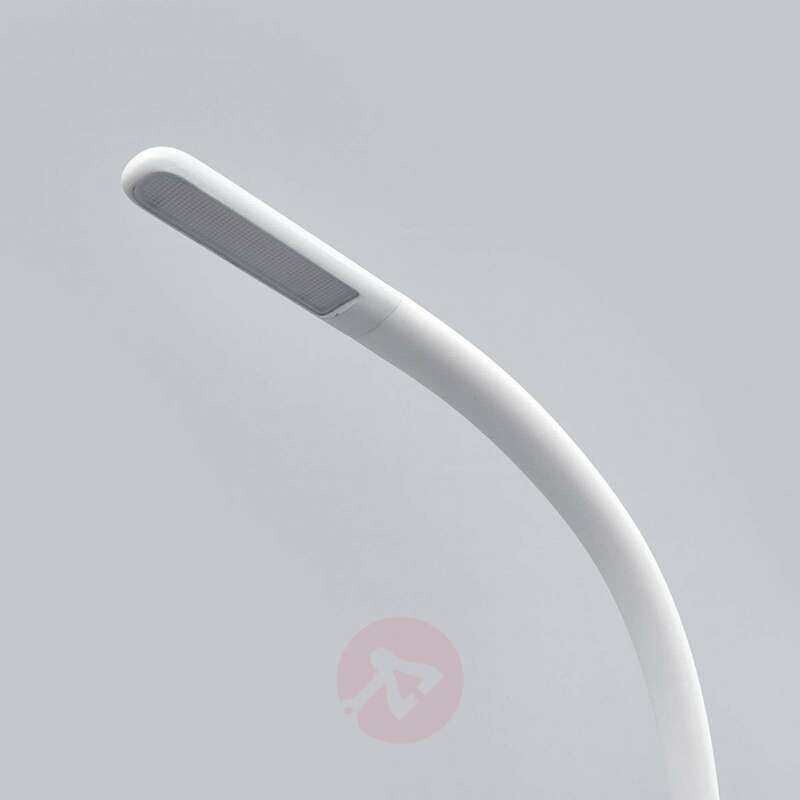 The flexible arm means that the lamp head can be positioned as required; whilst the touch function makes it possible to switch the LED table lamp on and off and to dim the light. 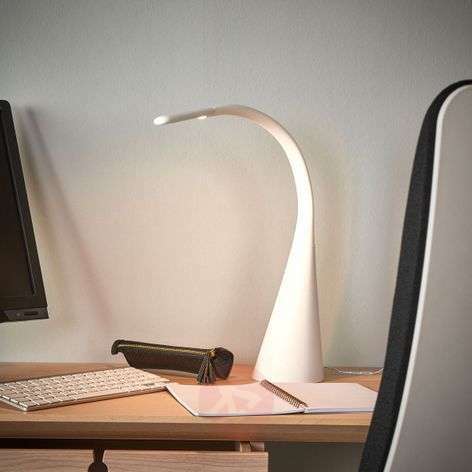 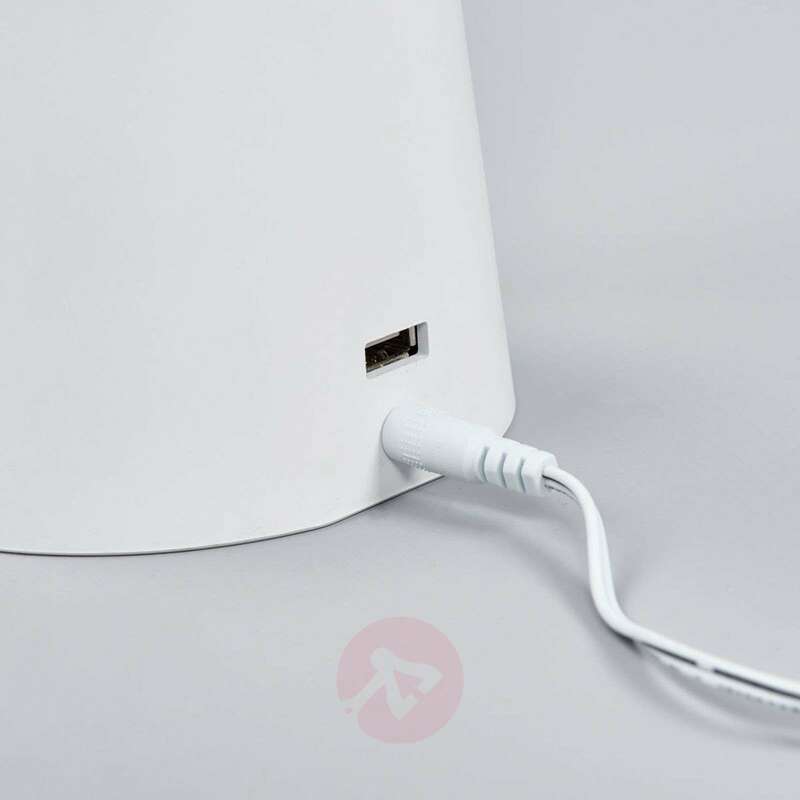 Furthermore, a USB port has been integrated into the base of the lamp. 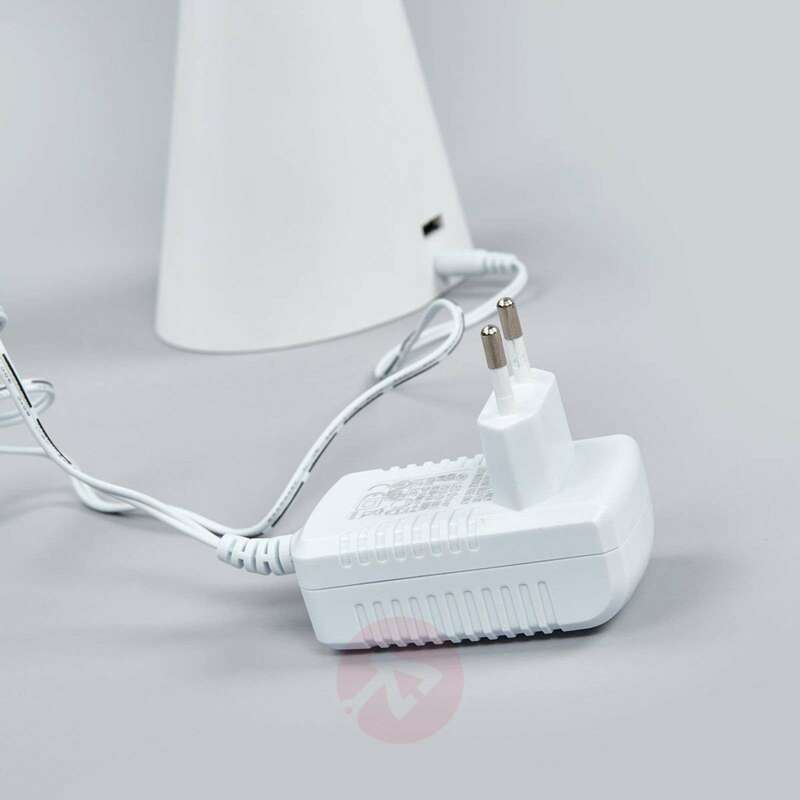 It can be used to charge mobile phones and other devices.